Our culture is loyalty-based and focused on retention. We understand that if we do not add value, loyalty becomes lost. Therefore, our activities are focused on those opportunities where we feel we can add great value. 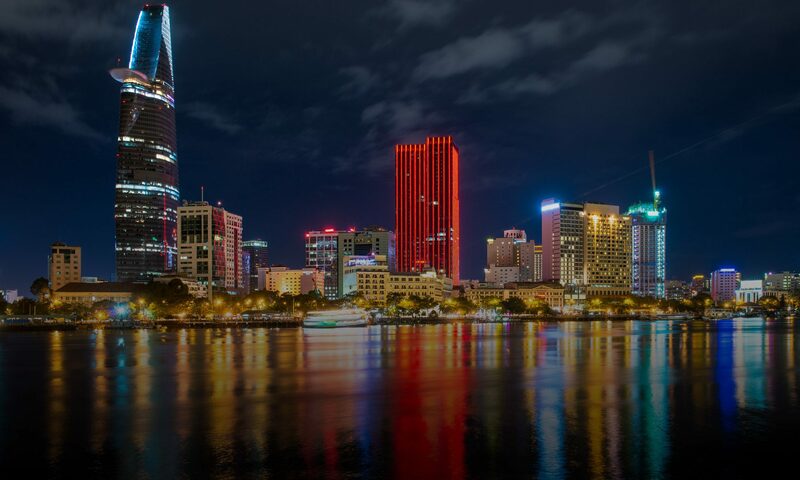 Experienced management, long-standing relationships and an insider’s knowledge of the hotel industry makes Vietnam Hotel Group “VHG” a formidable player in hotel ventures. Vietnam Hotel Group “VHG” hotel development, third-party hotel management as well as asset management. Today, the company invests in acquisition and projects alongside other well-respected industry players, enabling it to provide an unmatched level of service and value to hotel owner.